Dr. Andy Julian graduated from Oklahoma State University, College of Veterinary Medicine in 1988. Since then he has lived and practiced in New Hampshire. In April 1997, he opened the Pembroke Animal Hospital, where he practices small animal medicine and surgery. Dr. Donna Peck has been practicing veterinary medicine for 30 years. She graduated from Oklahoma State University in 1988. She and her husband have a plethora of mostly reject animals from horses to mice at their small farm. 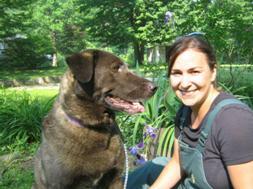 Dr. Rachel Luksic joined the PAH staff as both a large and small animal veterinarian. Dr. Luksic grew up in the northeast, completed her undergraduate work in Massachusetts, and graduated from Oregon State University Veterinary College. She resides in New Hampshire with her husband, daughter and son. Dr. Nicole Waldo grew up in California and Connecticut. She received her BS degree in Marine Biology at the University of New Hampshire and then her DVM degree at the University of Missouri, College of Veterinary Medicine. Nicole has 20 years of experience in both surgery and medicine. 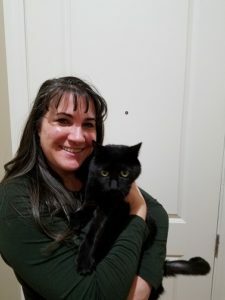 She has worked in New York and Connecticut before moving to New Hampshire and is excited to be joining the group at Pembroke Animal Hospital. Nicole has owned chinchillas, cats and dogs and currently lives with her husband and 2 cats, Vader and Leia. She enjoys skiing and kayaking, reading books and is a self proclaimed movie buff. Ana Barndollar grew up in Portsmouth, New Hampshire and received a degree in animal science at the University of Vermont. 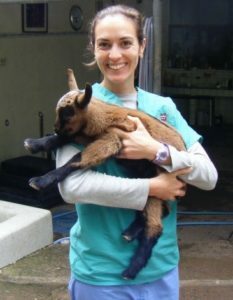 In 2010, Ana graduated from Atlantic Veterinary College and was accepted as an intern at Tufts University where she worked in large animal internal medicine and field service. 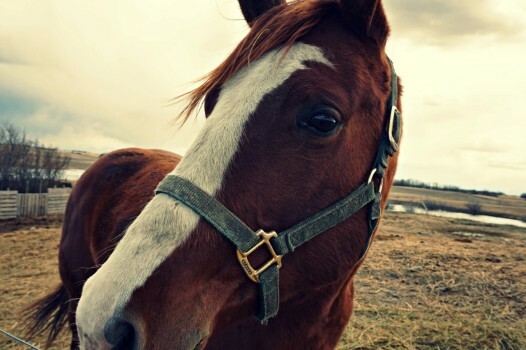 She then returned to New Hampshire to work as an equine ambulatory veterinarian. Ana worked at PAH from 2015-2018. She had a daughter in 2018 and has come back to PAH part-time! Ana is certified in large and small animal acupuncture. Her veterinary interests include internal medicine, pain management and preventative care.